We think our real wood veneer doors are a ‘fingerprint of nature’. Since the wood we use for our doors is a naturally grown resource, each product is completely individual with its own patterns, colours and shades. 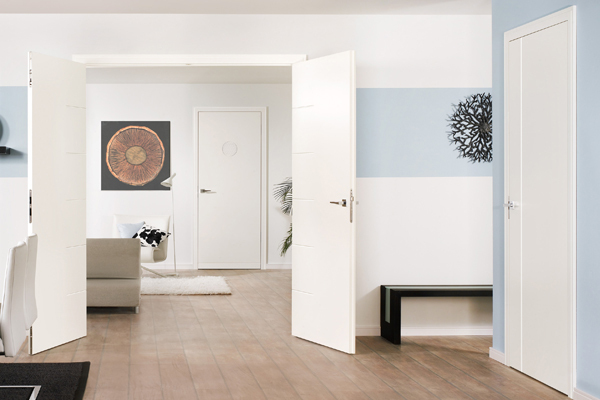 Our collection of real veneer doors has been selected for its value as an attractive design solution for living rooms, bedrooms, and other living spaces in your home. Our doors are built to last and are resistant to the strains and demands of modern life, whether that’s repeated use, or children playing nearby. 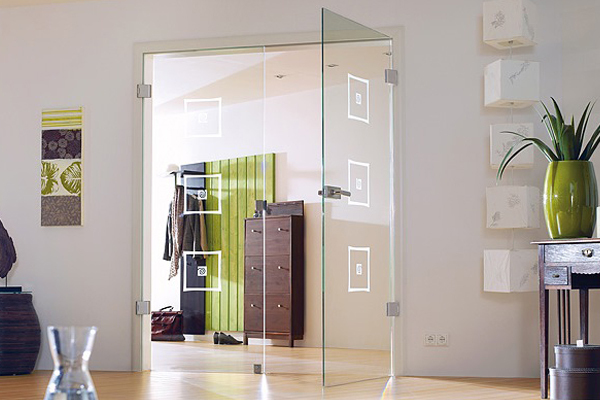 Looking for something other than Veneer Doors? Our veneer doors can be manufactured with a whole host of customisability options to not only make your life easier but ensure your new door meets more than just one need. Did you know that the hinges and locks are fitted before shipping the doors from the factory to create the flawless finish and to minimise the time for installation in your home? If you don’t want a lock to intrude on the overall appearance of the door but are still looking for added security, perhaps you should consider adding a magnetic lock? 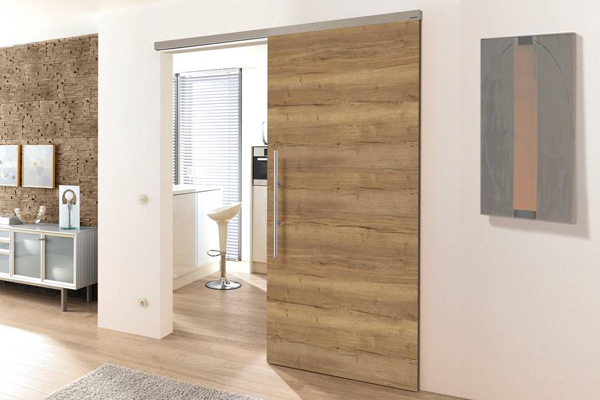 If you are still not convinced by a veneer door, take a look at our other products below. Why Choose Us For Bespoke Veneer Doors? Our doors are personally inspected by our specialists to ensure we only provide doors that are environmentally friendly and sourced in a sustainable forest. We appreciate the connection between nature and the inside of your home so seek only to provide responsibly sourced wood. Your journey with us has been tailored to helping you find a suitable veneer door that blends naturally into your home or business. Our entire workforce has exceptional knowledge in the door design and installation process and is happy to help you in any way.